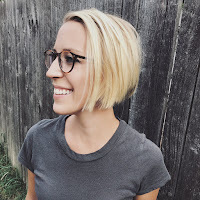 Today's guest post on the history of food justice movements comes from Erica Zurawski. The Delano Grape Strike and Boycott. 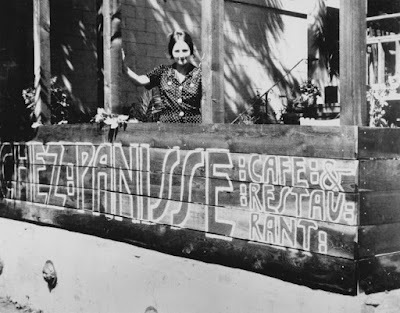 Chez Panisse. 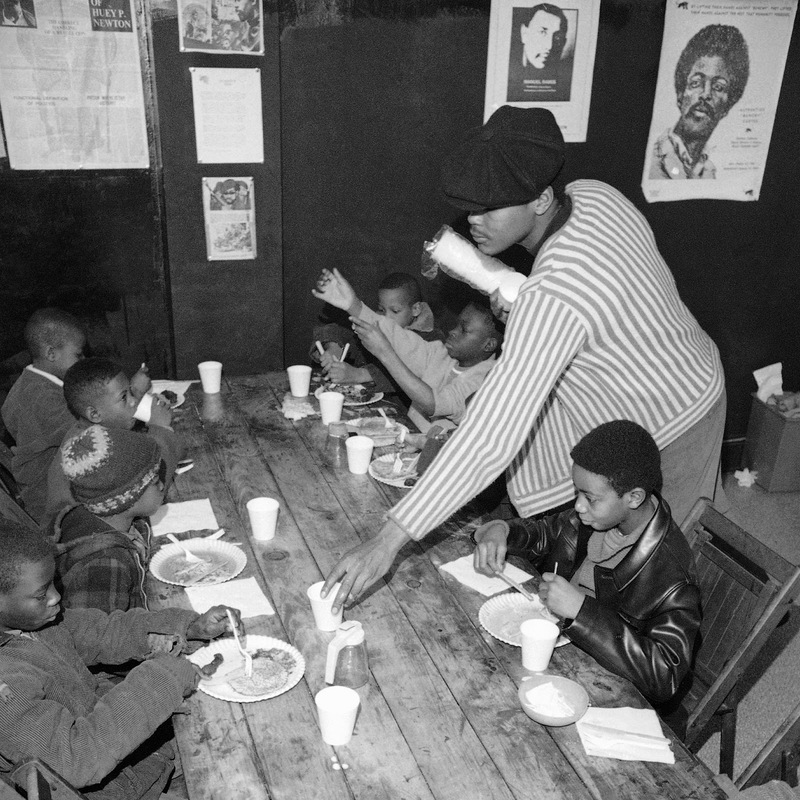 The Black Panther Free Breakfast Program. The American Indian Movement Survival Schools. Georgia Gilmore and the Club from Nowhere. These and other historic movements, efforts, places, ideas, and people might seem superficially related and at times geographically and ideologically distant. 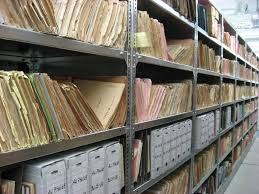 However, distilling them down to their most essential meanings begins to show their connections and intimacies: farm workers’ rights, local food movements, school breakfast programming, cultural preservation and survival, and feeding the Civil Rights Movement. The connection of these outwardly independent happenings is the site of modern food justice organizing in the United States and is the preoccupation of my research. How do these movements, events, people, and ideologies contribute to what we know as food justice today? What can we learn from these connections and their differences? 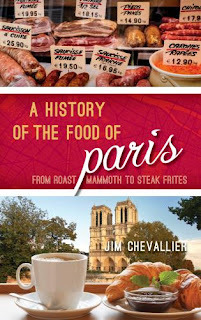 The provocation here is to go beyond the tired adage that claims that “food unites the world.” This sentiment is great for conjuring up the cozy nostalgia of meals shared at a family table, but what can be made of the diversity and differences in food and culture, of the different political and social struggles around food, of the friction and contradictions of food justice? The manifestations of food justice in the United States spans numerous issues of agriculture, access, health, labor, culture, race and ethnicity, class, gender and sexuality, to name a few. Yet is there anything at risk as these discourses continue to expand and move away from each other? Looking at the tributaries to food justice and examining them across their historical, geographical, political, and social differences gives a more accurate landscape of food justice in the United States. By understanding the unique and multiple histories of food justice we in turn can better recognize that food justice is actually a multiplicity of justices, inequalities, and sovereignties. In this sense, food justice organizing can been seen more appropriately within geopolitical contexts and as an intentional response to specific injustices or desires. 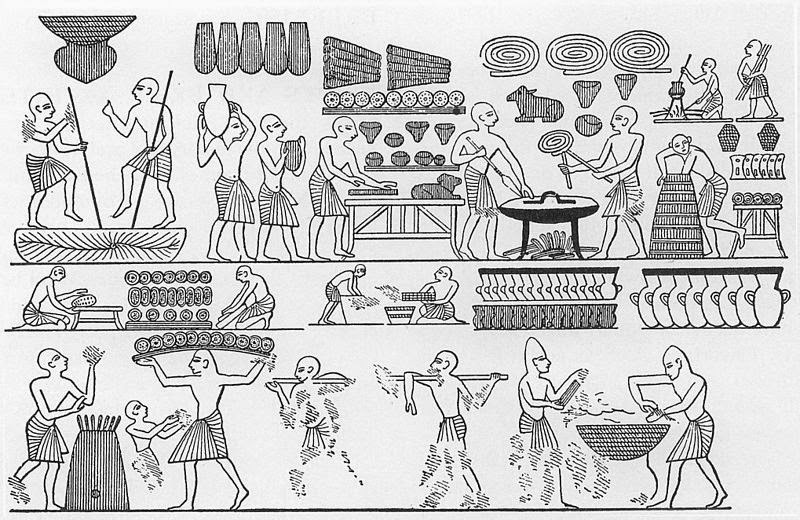 Perhaps one of the more interesting takeaways from this historical examination around food, is the ability to see how food and food justice interacts and is shaped by other political efforts and systems of power and oppression. Instead of demanding food justice organizing and movements to be united across multiple fronts, my hope is that through highlighting the multiple and unexpected tributaries of what we know as food justice in the United States, it will be more palatable to see the many iterations of food justice organizing as varied, diverse, and at times conflicting to broader narratives of justice and anti-oppressive efforts. From this perspective, seemingly benign instances around food become more profound entanglements of person, community, place, and time. 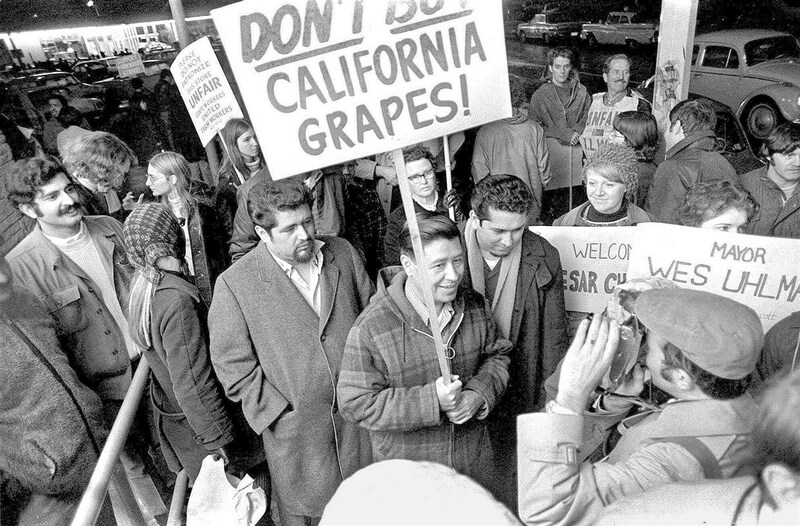 One example is comparing the Delano Grape Strike and Boycott with Chez Panisse. The fact that these happenings took place within close geographic proximity is made more interesting when considering the ideologically distant approaches to farming and local food production. 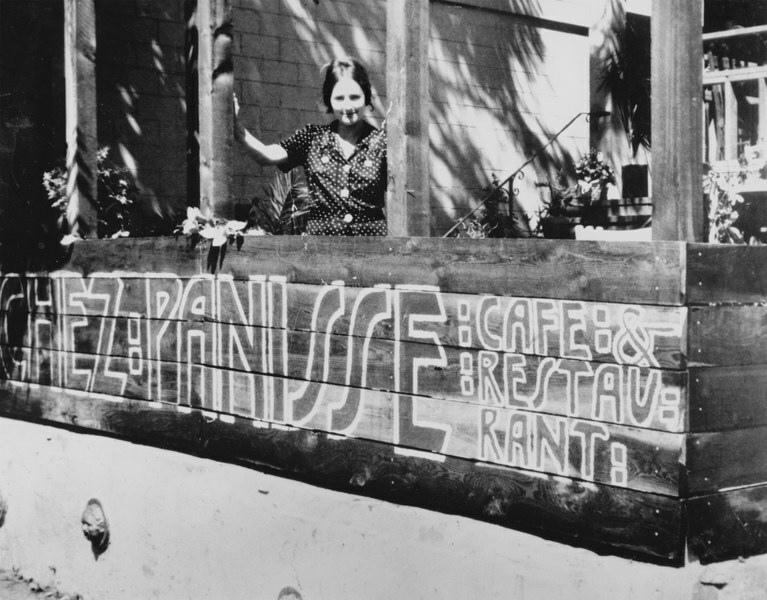 On one hand, the United Farm Worker’s Delano Grape Strike and Boycott of 1965 demanded higher wages and better working conditions for agricultural farm workers, yet on the other, Alice Waters’ opening of Chez Panisse in 1971 is touted as one of the first restaurants to insist on ingredients that are local, sustainably, and organically grown. These efforts around food seem vastly different from each other, at the same time they have created and contributed to two distinct tributaries that make up modern dialogues around food justice: anti-pesticide agricultural practices and farmworkers’ rights and local, organic, and sustainable food advocacy. 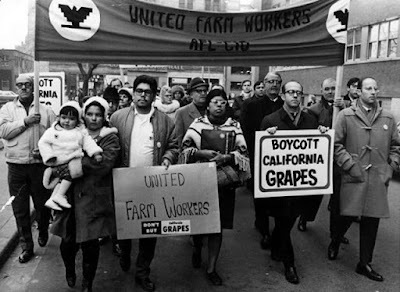 Thinking through the various histories of American food justice organizing in this way, seemingly innate instances become more profound and more unsettled. Recipes and dishes become resistance. Meals turn into diplomacy. Free breakfasts become survival and endurance. In this way, opening up the opportunities to see people, places, and movements related to food as deeply entwined with geopolitical happenings better allows us to understand where food justice organizing in the United States has its roots. From this perspective, the proposition is then what new things can we see about where it is going? 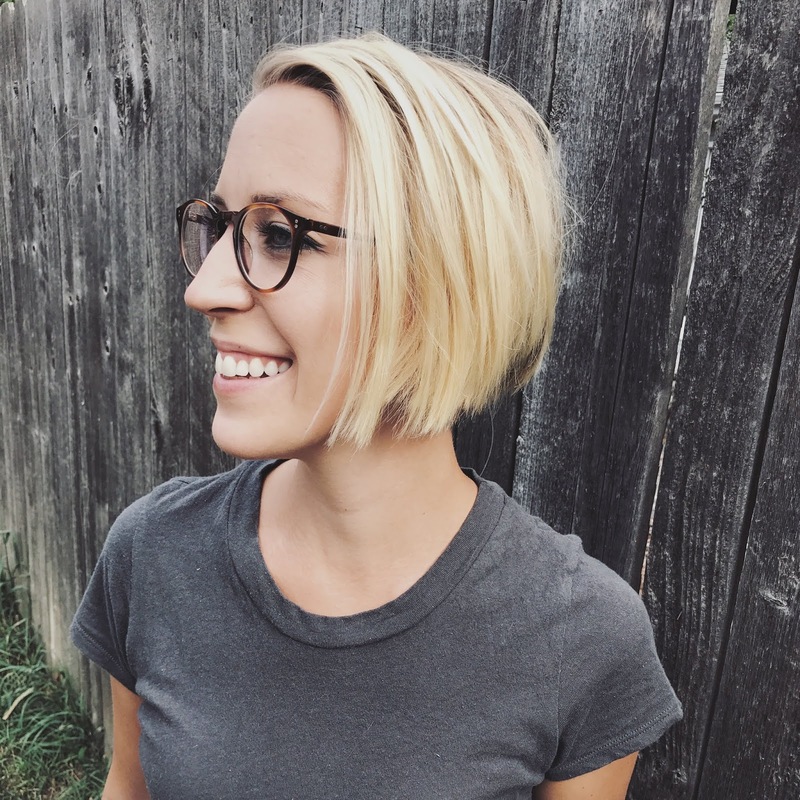 Erica Zurawski is a PhD student in Sociology at the University of California Santa Cruz. Her research traces the genealogy of food justice movements and looks to situate food justice organizing within their unique historical, geographic, political, and social convergences of food justice organizing to better understand the manifestations of power, oppression, resistance, and contestation. She tweets at @OnTheTableBlog.